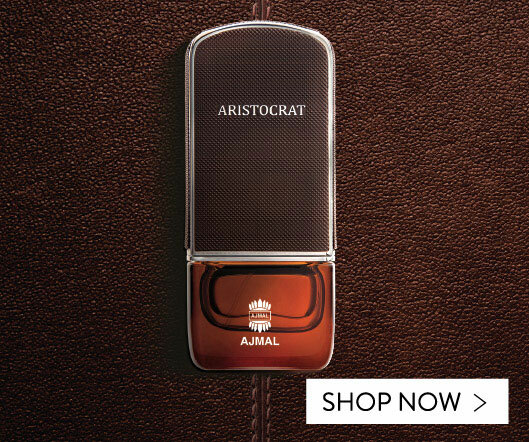 The first romantic offering from Ajmal Perfumes – just the gift for Valentine's Day – are the all-new Valentine's 2019 'Amor Essence' Gift Sets for Him – a unique collection of popular and specially created perfumes in customized elegant bottles. 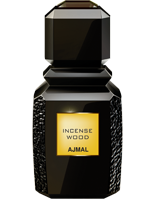 And the 'Amor Essence' Gift Set for Him is an exclusive collection of a quartet of fragrances created for men. 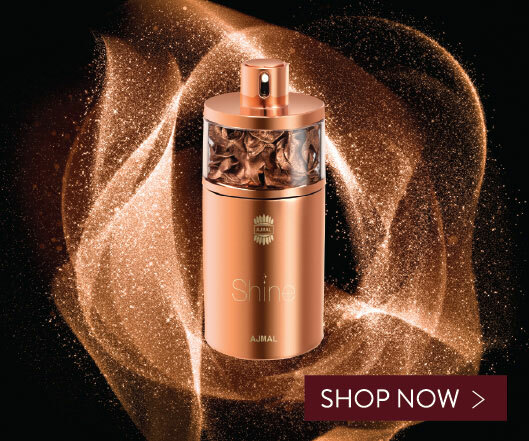 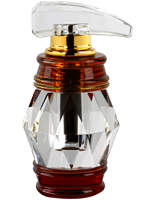 This includes Askim For Him, Mystery Amor For Him and Shiro Amor For Him EDPs and a Special Mukhallat in a 6ml crystal bottle. 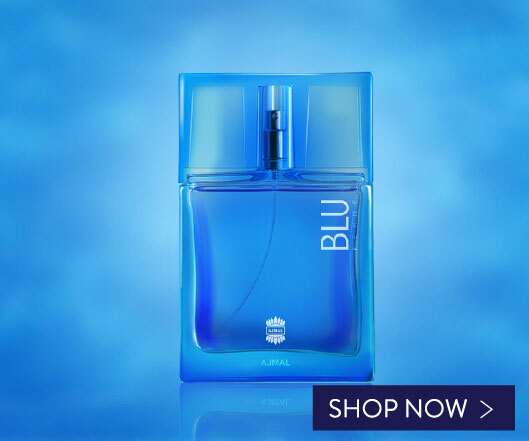 The new Gift Sets, for this season, offer More for your Amor!